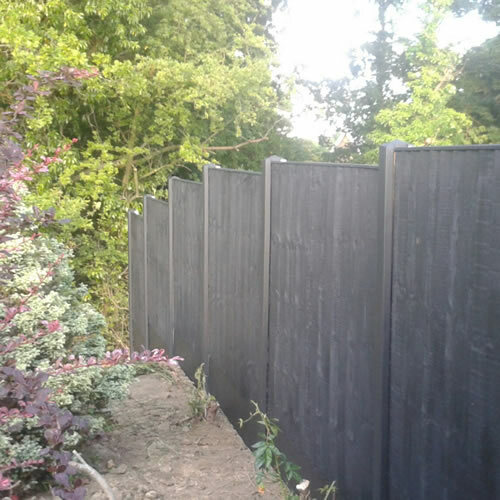 We’re proud of our fencing and landscaping work and the level of customer service we offer. We’re a local business and our reputation is important to us. Established in 1999, we’re a family firm and most of our work comes from the recommendations of satisfied customers. Don’t take it from us – why not read some testimonials from previous clients? We’re reliable, trustworthy and we stick to our promises. 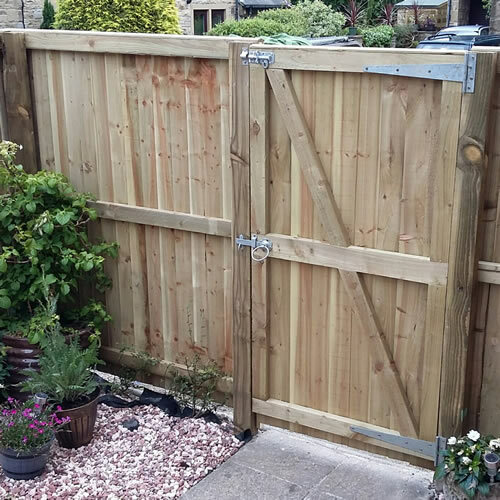 With so many rogue traders out there, it’s important to work with a fencing company you can trust, whether for repairs to a garden fence or a large commercial fencing contract. I'd like to receive occasional news, offers and updates from All in One Fencing by email. 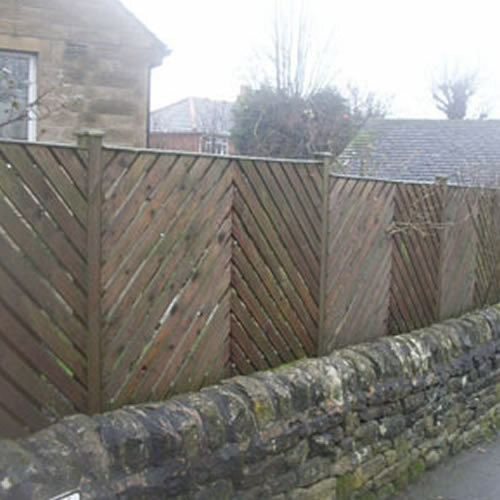 1 Call to arrange a free site survey and a no obligation quotation. If you just want some initial advice, that's fine too. 2 If you decide to go ahead, we'll agree a timetable and book in the work. You won't pay a penny until the job is complete. 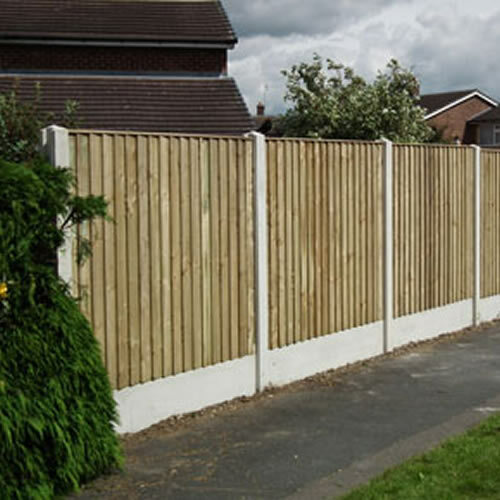 3 All the fencing and landscaping materials we use are of the highest quality, and all our work is guaranteed. 4 Job complete? Payment is only made when you are fully satisfied with every aspect of our work.